A very well presented four bedroom, two reception detached chalet bungalow. The property offers versatile accommodation with two ground floor bedroom and a ground floor shower room. Also on the ground floor is a lounge with a bay window to the front, the dining room has double opening doors to the rear garden. The kitchen also has doors opening to the garden. 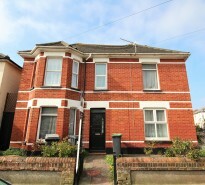 On the first floor is a good sized double bedroom, a single room and a modern fitted bathroom. Outside the rear garden is mainly laid to lawn with paved patio area. Very secluded from neighbours. The property has a detached garage and adjoining driveway to the side. There is also further parking to the front. 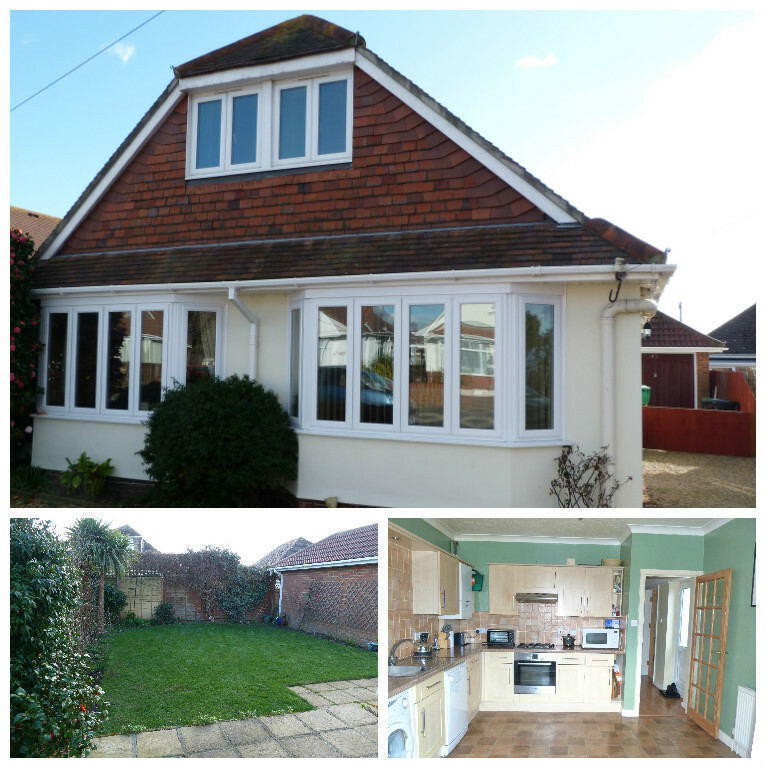 Situated in a popular cul-de-sac location within easy reach of Mudeford Quay and Christchurch Town Centre.